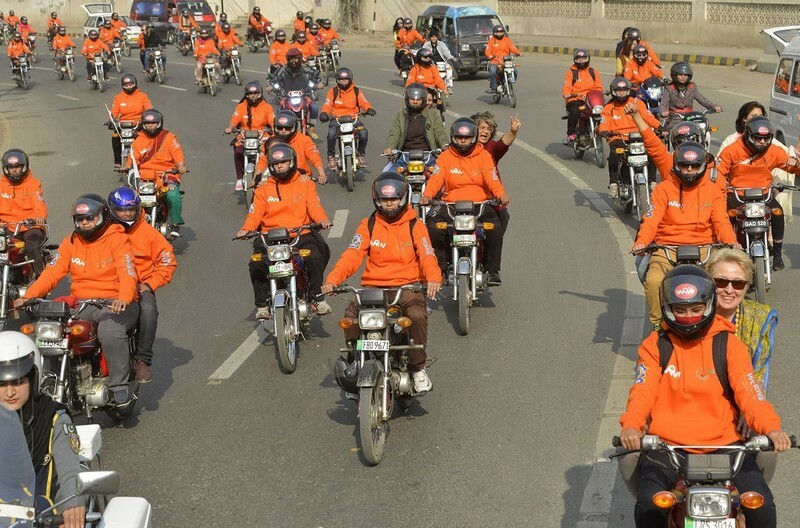 LAHORE: The Chief Minister’s Strategic Reforms Unit has launched ‘Women on Wheels (WoW): Motorbike Subsidy Scheme’, as phase-II of its Women on Wheels project. 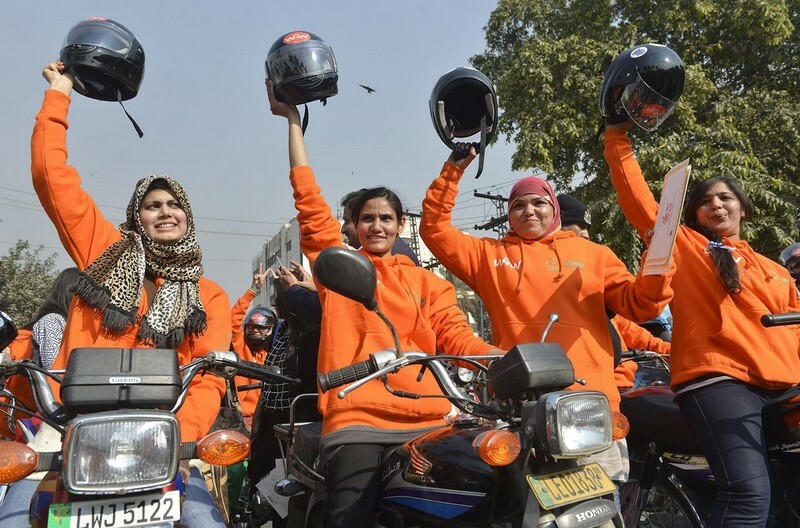 Uner this project 3,000 motorcycles will be giving to women at subsidised rates. The Punjab government would provide equity subsidy of Rs.24,975 and 100 per cent mark-up on each motorbike. Each applicant will make down payment of Rs.27,000 and pay 12 easy monthly installments of Rs.1,856. Applications would be received in the designated branches of BoP from Monday 22nd January, 2018 to 25th February, 2018. The campaign is geared towards empowering women. Age limit = 18 to 40 years. The applicants must possess valid secondary school/matriculation certificates. In case of students, an affidavit stating that the maximum income does not exceed Rs30,000. New Muslim Town Branch, MM Tower Branch, University of Education-Township Branch, Services Hospital Branch and DHA Phase VI Branch in Lahore. The chief minister will conduct the balloting. The successful candidates will participate in Women on Wheels Mega Rally.